This is the first game where we couldn’t score. I found some problems what we need to improve in. 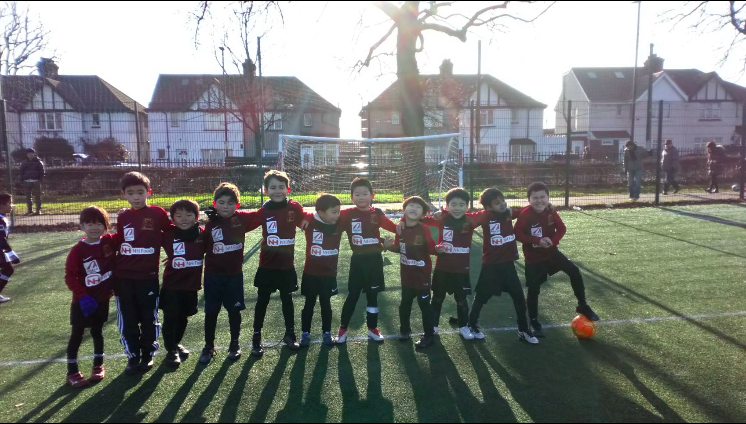 The opponent team’s strong points were “pressing quick”, “passing accuracy”, and “strong shots” we wanna copy their abilities, such as controlling the ball in the air. Everyone showed some fighting spirits to never give up, I’d like to mention the brilliant attitudes of Leo, Alex, Yuta, and Adaaam. Thanks for offering to be a goalie. You can watch De Gea’s super save on YouTube. 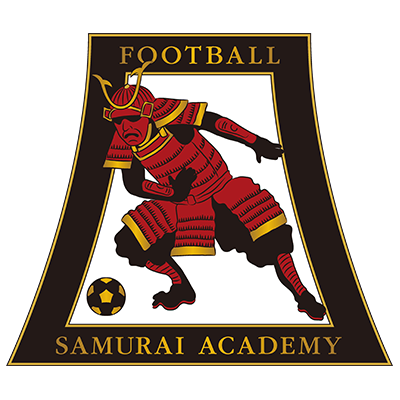 Next is our time to kock down the enemy, C’mon Samurai U-7!!!!!!!!!! !